A visit to Barcelona without seeing Gaudi´s famous Sagrada Familia is not complete. But what about staying in a hotel with views at this stunning piece of architecture?! The area where the hotel is located is a mix between tourist must sees and a relaxed residential area. There is very good access to accessible public transport to further explore the city. 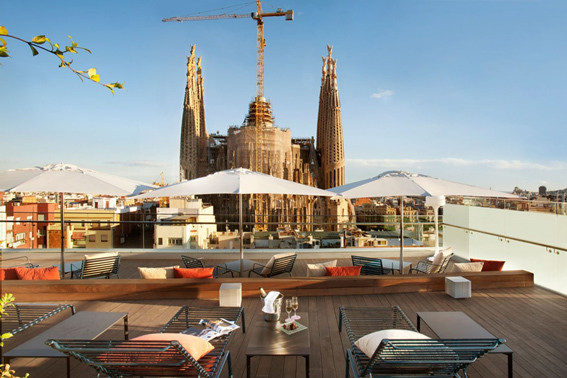 It’s the only hotel in Barcelona which offers a direct and unique view to the temple Gaudí’s masterpiece. 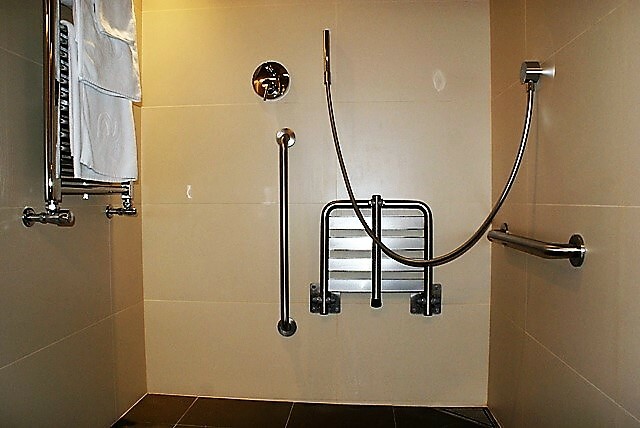 The adaptations for wheelchair users in this hotel are excellent. 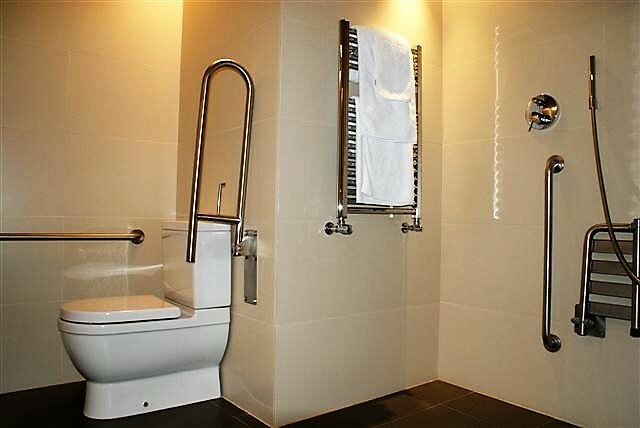 The rooms are spacious and clean and have a wide roll*in shower. Magnificent views of the Sagrada Familia from the terrace and rooms, a great restaurant and private parking.